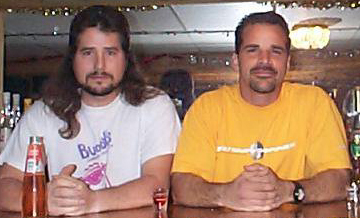 Joe (Right) with brother Gary. 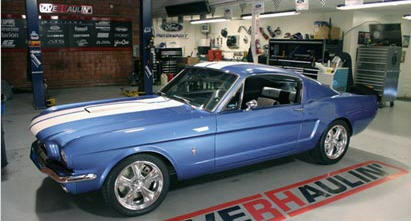 Overhaulin's RUSTANG, built inside Joe's shop and 2nd home, Chicane Sport Tuning. 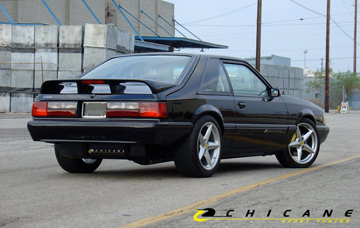 Chip Foose: "the Rustang was by far the toughest build in Overhaulin' history..."
We need the media' s help to keep this story going until those responsible are captured! 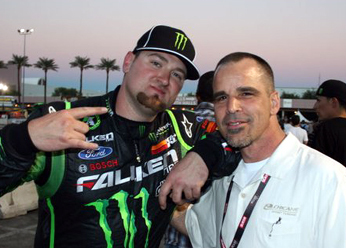 This is a must-read story about the last major project (almost) completed by Chicane Sport Tuning, and a touching look at the life of Joe and his friendship with BCMCer Jessica Mickelson. Used with permission. The Queen Mary Events Park. The Joe Gosinski Memorial Supercruise started with an hour long memorial service at the Queen Mary Events Park in Long Beach, CA Over 600 people were in attendance. Before the day, 309 vehicles/490 people paid $20 each, registering online and in the mail for the full events of the day. After opening words, several of Joe's friends and family spoke to the huge crowd. KABC & KCAL were there as well (see videos above). After the service, the vehicles embarked on a 40 mile drive. Through the Long Beach & LA Harbors, San Pedro, along the pacific ocean and into the winding hills of Palos Verdes. Our first stop was a press conference setting at the LA Superior Courthouse in Torrance - the location where someday, the person(s) who took Joe from us will be tried for their crime. CBS was there covering Joe's story and the cruise. We wound up at the the headquarters of Carroll Shelby near Gardena, CA. to have a lunch served by In & Out Burgers. The setting was right in the middle Carroll's private vehicle collection ad included a raffle and silent/live auctions that raised $1000's of dollars towards the Reward Fund. 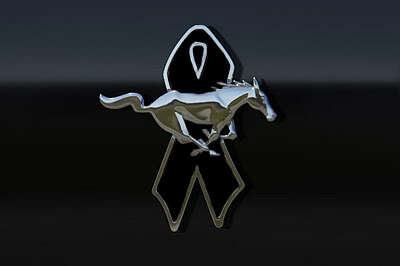 Please consider purchasing one of the several pieces of apparel we are offering from Joe's Memorial Supercruise on Feb 13, 2011.
the police spread the word. Thanks! soon after Joe left us. A very touching piece. It is hard to grasp the size and scope of the memorial & cruise. This video does the best job trying. Do a "Full Screen", sit back, and enjoy this awesome 8:30 overview of the start of the day. Be sure to scroll all the way through to the bottom of this page - there is a lot of information on Joe here! 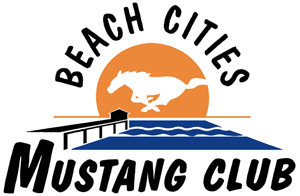 Note: This is an official BCMC page, however the Reward Fund is overseen by a Trust and a Trustee. The following information, site hosting, SC4, Reward Apparel store and PO Box provided at no charge by BCMC. BCMC is otherwise not involved with, nor benefits from, the Reward Fund. 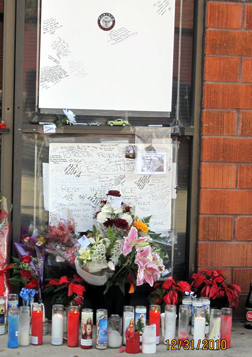 December 23, 2015 was the 5-year anniversary of Joe Gosinski's murder. 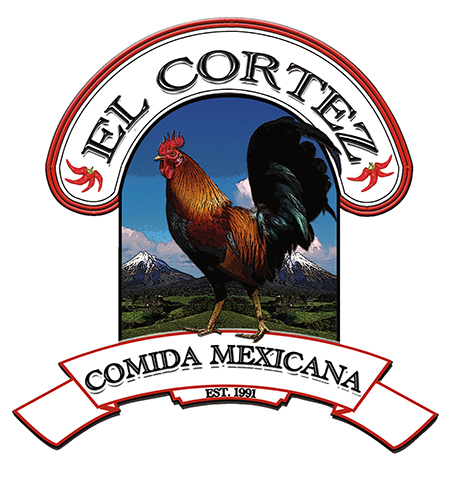 BCMC held a special event with El Cortez Restaurant in Long Beach. Dinner was donated for all by El Cortez and Cisco Foods. More than 50 freinds and fans came by to raise a glass and to drop off a toy for our annual toy drive. put up by Joe's family has expired. A world-renowned car customizer was murdered in his Southern California auto shop on Christmas Eve in 2010, and the crime remains unsolved. 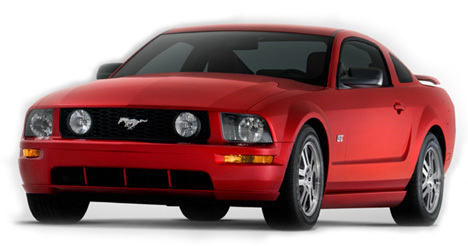 An "American Classic": it's a term that fits Joe Gosinski as much as it did his obsession, the Ford Mustang. Gosinski grew up in Michigan, the car capital of America. He joined the Army, was promoted to sergeant and went off to fight in the Persian Gulf. 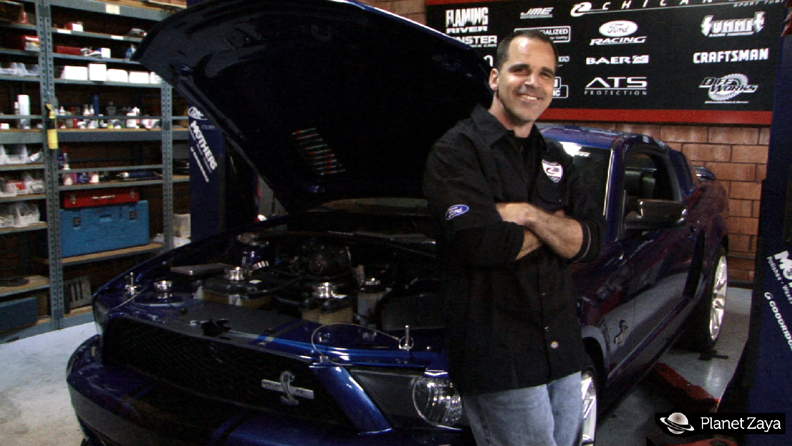 Gosinski settled in Southern California and turned to his first love, cars, and began specializing in Mustangs. 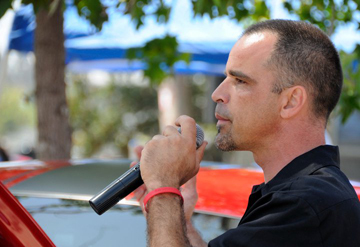 "He started his own shop, made his own way and he quickly became known as the go-to guy not only locally, but nationally, for the Ford Mustang," said Gosinksi's friend Jon Schultz. 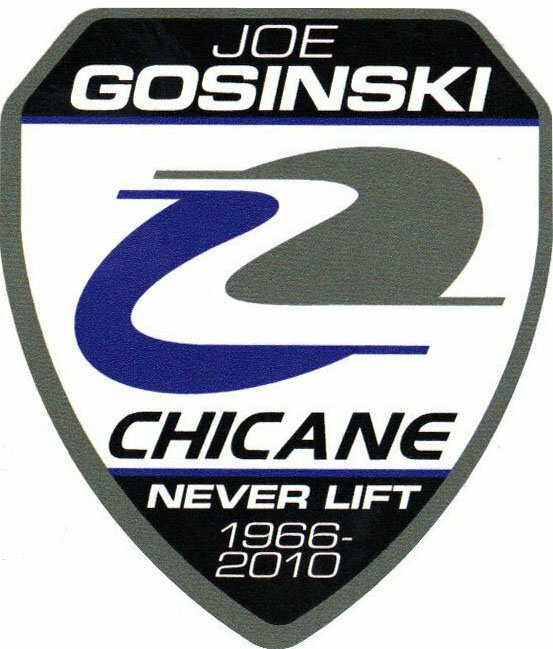 Before long, TV came calling, and the show "Overhaulin'" showed off just how good Gosinski was, and that expanded his clientele. Unlike a lot of Hollywood success stories, Joe Gosinski stayed humble and remained a generous guy. "He would give anybody anything," said Joe's sister Michelle Wood. "You didn't have to ask. If he knew you liked something and he had it, he would give it. That's just the way he was." Every Christmas season Gosinski worked with Schultz on a toy drive for kids. On the afternoon of December 23, 2010, he and Schultz talked on the phone. "We bantered back and forth like we usually do and hung up," said Schultz. It would be the last time he would ever hear from his good friend. Gosinski's longtime girlfriend Rachel Galera spoke to Gosinksi around 7 p.m. But he never made it home. Galera tried him repeatedly and finally, at around midnight, drove down to his shop with her young daughter. In an instant, the holidays took a tragic turn. "She said there was blood all over the walls," said Michelle Wood, Gosinski's sister. 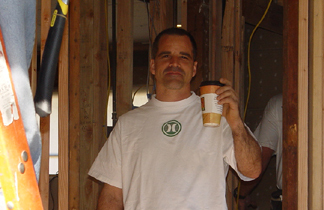 Joe Gosinski was discovered early in the morning of Dec. 24. He had been savagely murdered. "He was shot from the side through both lungs," said Jonathan Wood, Joe's brother-in-law. His skull had been beaten, likely with one of his own treasured tools. "He was bludgeoned with an instrument," said Jonathan Wood. On the day of his memorial, more than 300 Mustangs showed up for a 40-mile cruise in Joe Gosinski's honor. Police in Torrance, California, just south of Los Angeles, were baffled. If not robbery, what was the motive? Friends tell Crime Watch Daily a safe from the auto shop was stolen. Friends say Gosinski had a little-known private office on the floor above the shop. In it was a standard mini-safe where he kept his secret stash of cash. "He always wanted to have spare cash because he was the type of person, if he found a good deal on a car or parts or something he wanted money on hand to go buy it," said Gosinski's friend and former employee Rene Barba. Police will not confirm the existence of a safe. After five years, the vicious murder of Joe Gosinski is now classified as a cold case. And despite the suspicion of family and friends, police have no official suspects. "We've analyzed tons of evidence, but unfortunately we worked everything that we had to a point that we came to a dead end," said Torrance Police Sgt. Scott Turrentine. 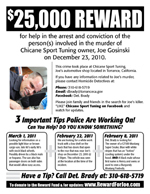 Anyone with information about the murder of Joe Gosinski is urged to call the Torrance Police Department's Detective Division at (310) 618-5570. A reward for information leading to the arrest and conviction of persons involved in the crime is now in excess of $20,000.